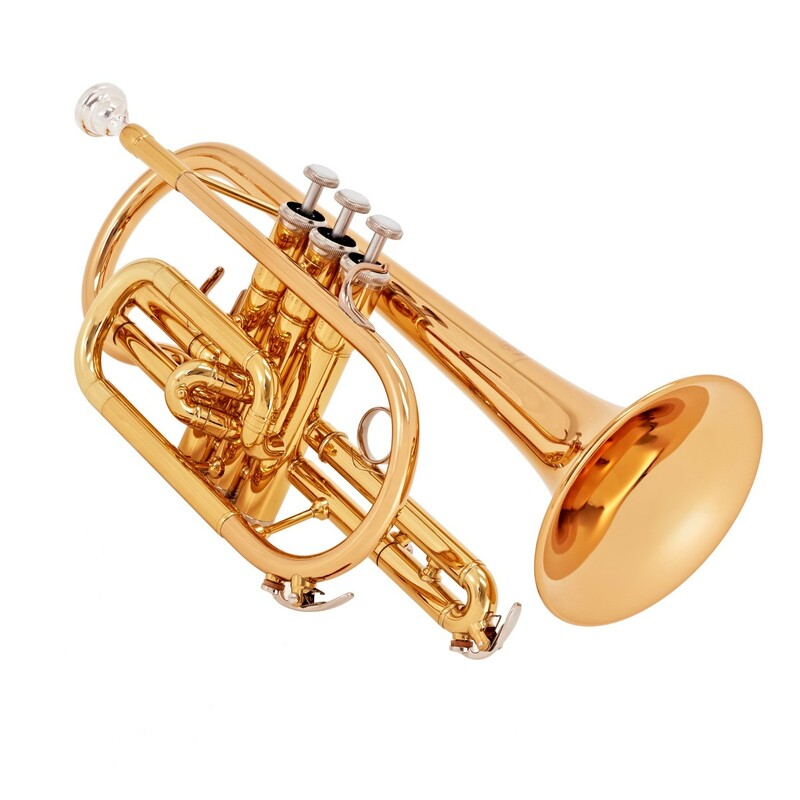 The Yamaha YCR4330GII Cornet features a gold lacquer body which is both sustainable and reliable, making it advantageous for an intermediate level player. The two-piece bell is made of gold brass and is capable of producing an array of tonal colours, along with promoting a proper technique and endurance. Smooth responses and warm tones are produced by the rounded leadpipe and medium-large bore. Using the same methods as high-end models, the 2nd and main tuning slides add stability, durability and an excellent tone. 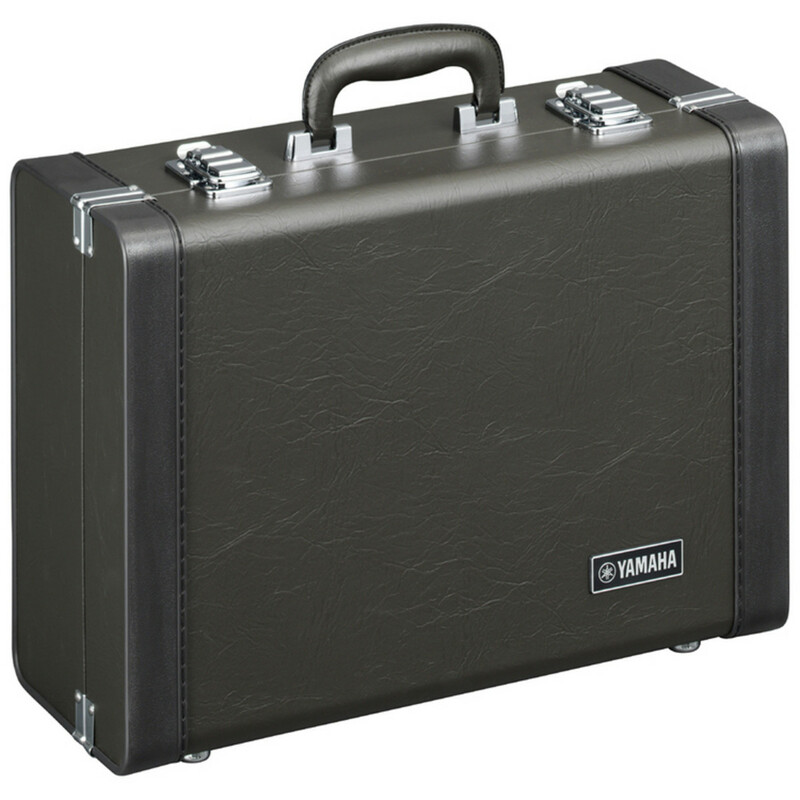 The Yamaha YCR4330GII Cornet comes equipped with a CR-11E4 mouthpiece, mouthpiece cap and case. 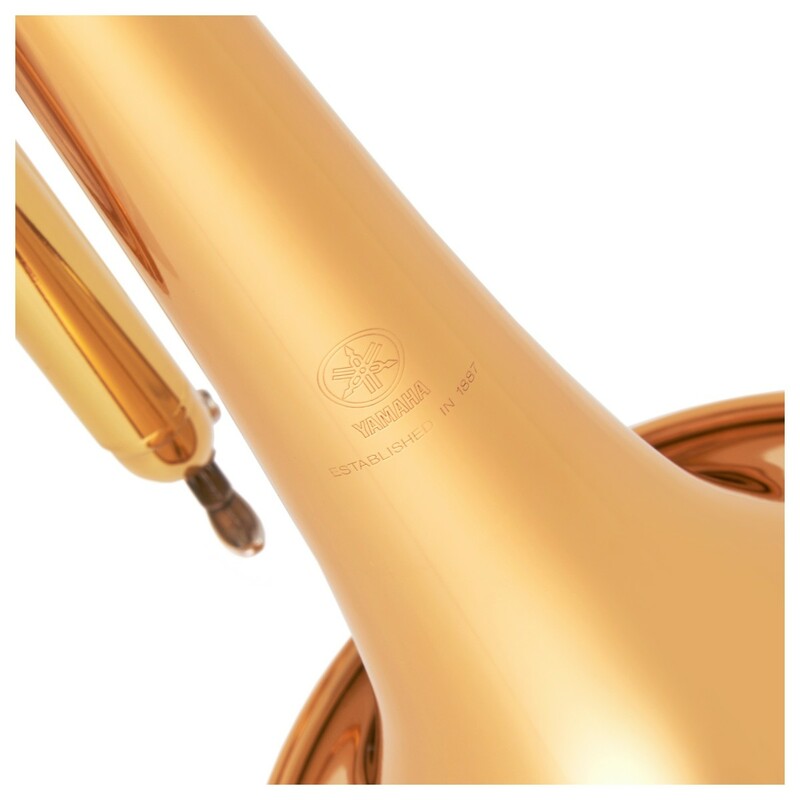 To finish the cornet's body, Yamaha has coated the instrument with a highly attractive gold lacquer. This material is hard and is known to be very reliable and sustainable, ideal for beginners. The shiny surface also offers a high-end look so players can use with confidence. 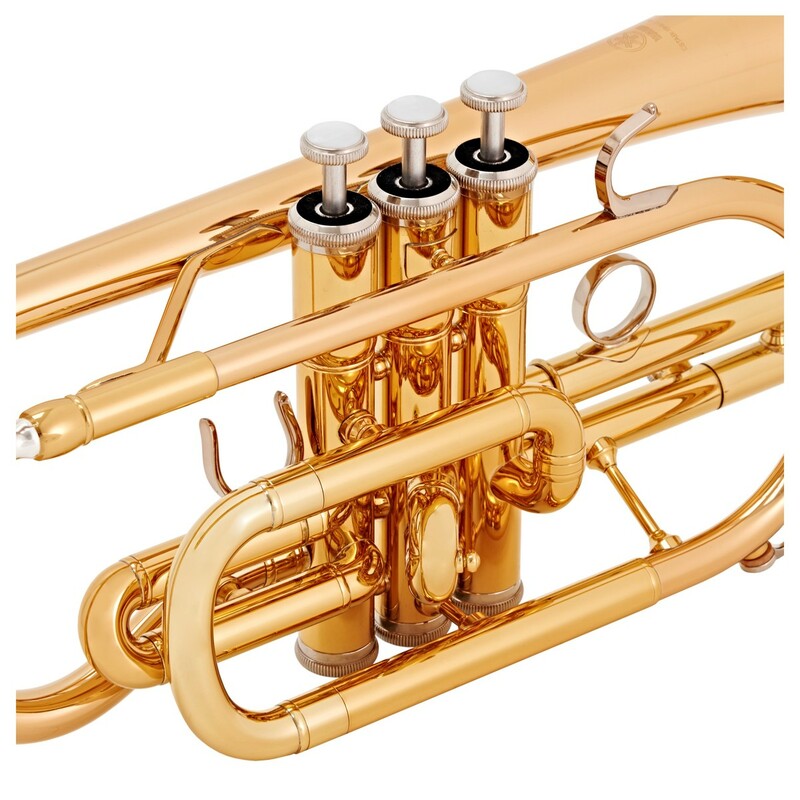 Gold brass is popular amongst orchestral players, for its ability to achieve much darker sounds than yellow brass can. This is because gold brass contains a higher amount of copper than yellow, delivering a high level of projection, along with a broader, fuller tone. The Yamaha YCR4330GII Cornet features new pistons, caps and buttons, crafted from durable monel alloy. These new additions help to increase the model's lifespan as well as to improve the quality of sound. The 2nd and main tuning slides are made using the same methods as high-end Yamaha models, ensuring stability, durability and delivering an excellent tone. 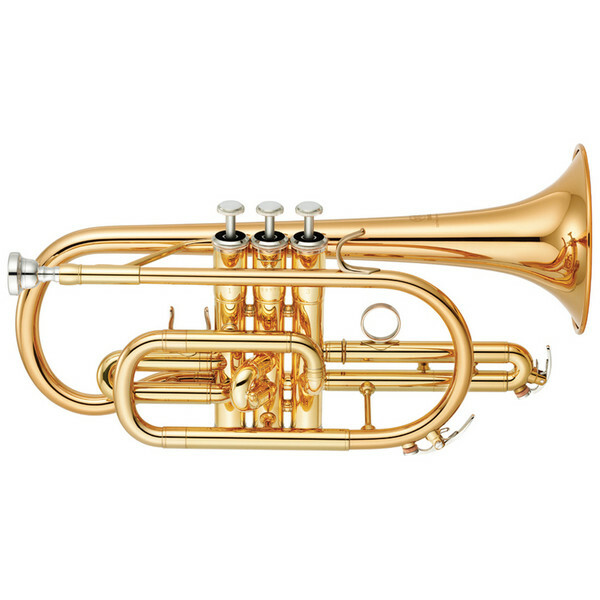 Yamaha has redesigned the rounded leadpipe and medium-large bore to give the instrument a smooth response and a warm tone. The two-piece bell is lightweight but durable, enabling players to develop a proper technique and endurance. 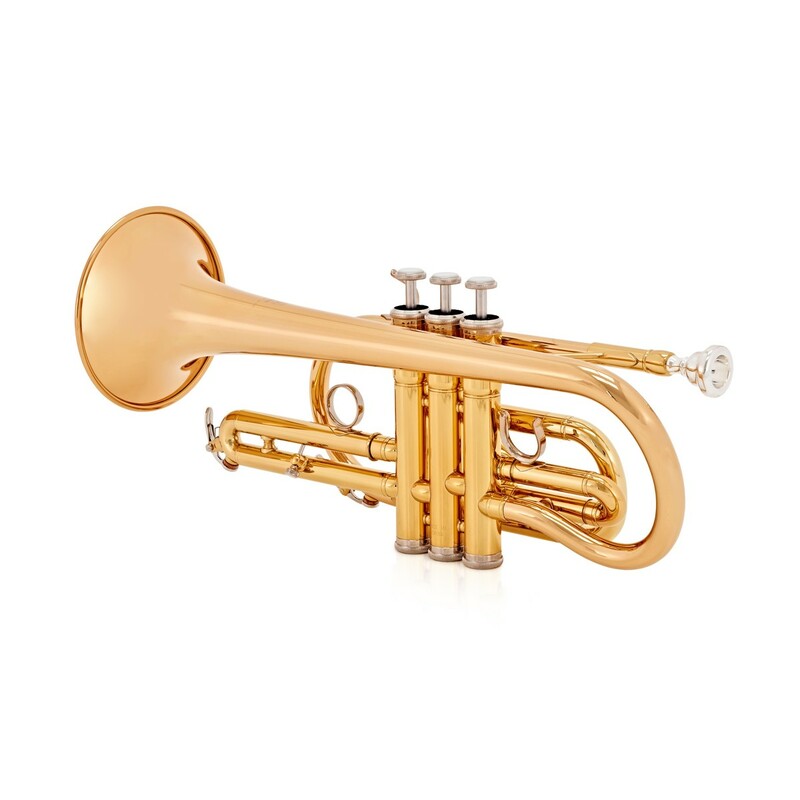 The Yamaha YCR4330GII Cornet comes equipped with a CR-11E4 mouthpiece and mouthpiece cap. 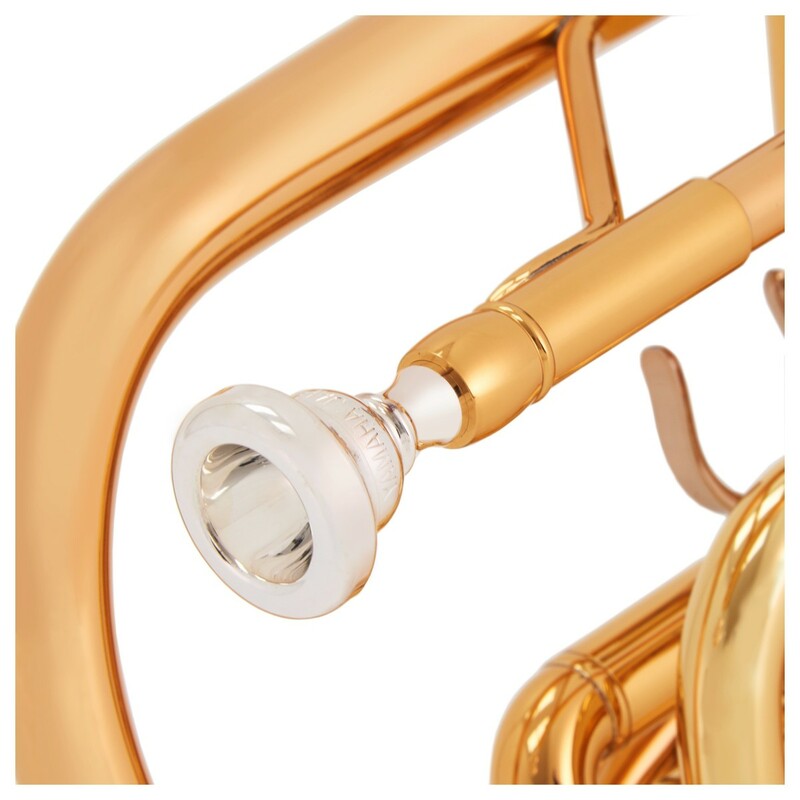 The mouthpiece has a deep cup depth and standard rim thickness and backbore. 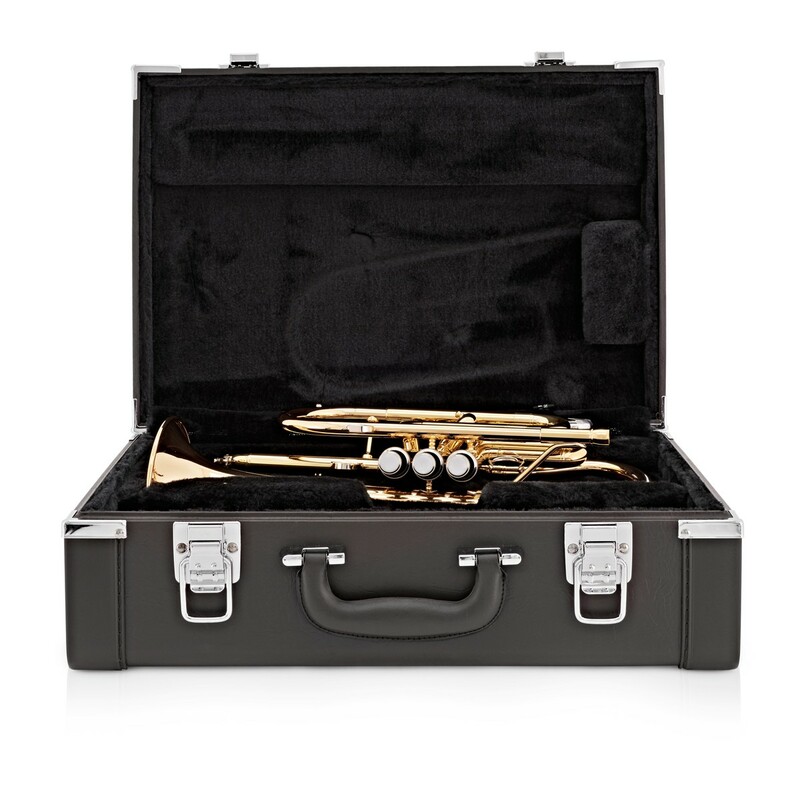 Also included with this trumpet is a case to help keep the instrument protected during travel.